Thanks to the selection of the best technical materials for the athlete's sports performance and the the ability for rh+ to produce high quality products appreciated by all athletes both from a technical and aesthetic point of view, the bicycle wear at rh+ is also available online to complete and enrich your cycling gear. The bike wear collection is both gender-specific , and provides maximum comfort with minimum effort : the mesh both for women and men offers intelligence and functionality to ensure safety and comfort during sports activities. 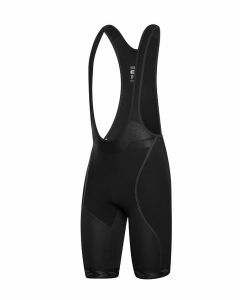 Cycling clothing also offers a remarkable variety regarding the products' individual models. 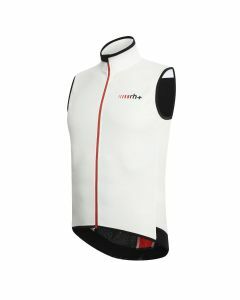 In regards to cycling clothing, we offer diverse products from breathable and wind and water-resistant tank tops to more elegant front-zipper models available in a variety of colors; all of them sharing technical, effective, and innovative characteristics. 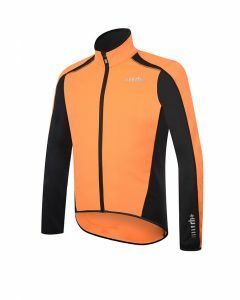 If you are an avid cyclist, choose the cycling clothing on the market to make the most of your athletic potential and enjoy your favorite sport as much as possible.